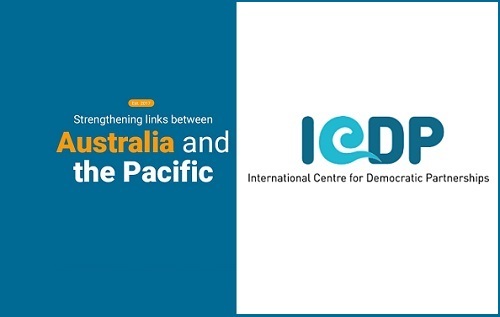 The International Centre for Democratic Partnerships runs the Australian Government’s ‘Pacific Connect’ program to build closer relationships with emerging leaders in the Pacific. Its programme coordinator, Tina Briggs, reflects on its first full year of operations. 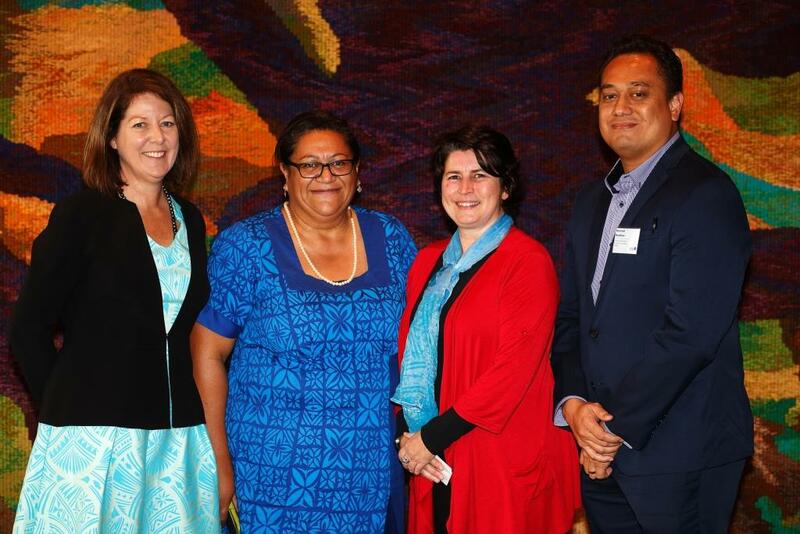 On 8 September 2017, the Prime Minister announced the Pacific Connect pilot to forge stronger, strategic-level relationships between Pacific and Australian leaders across the public, private, academic and community sectors. 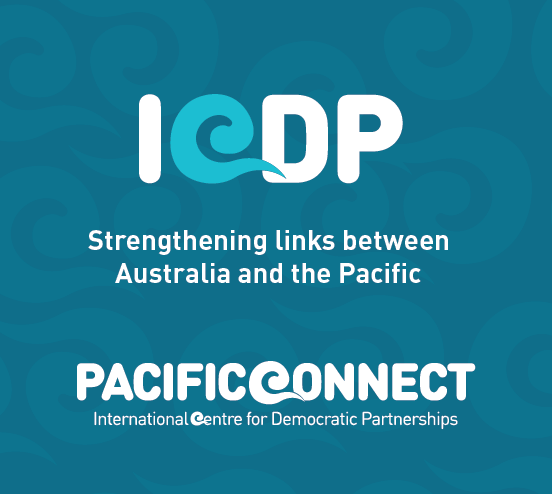 The International Centre for Democratic Partnerships (ICDP) began implementing Pacific Connect on 1 October 2017. 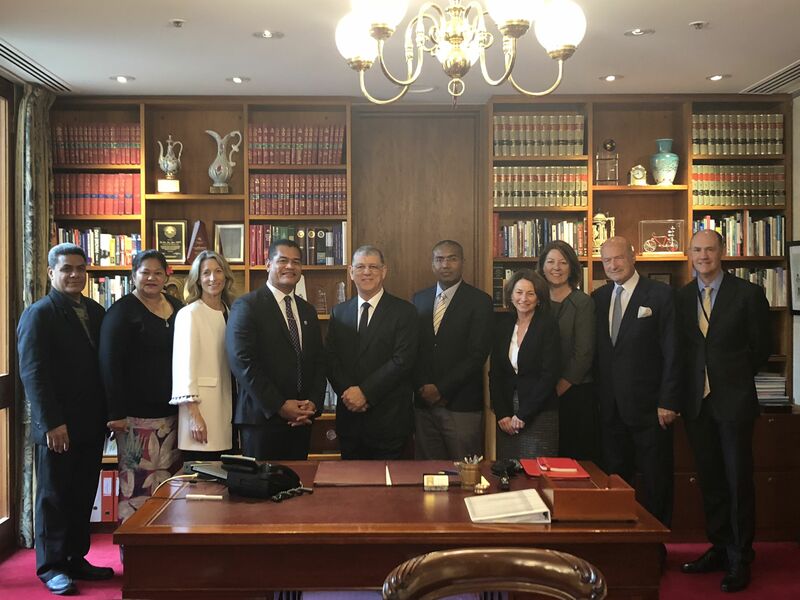 The International Centre for Democratic Partnerships (ICDP) and Global Access Partners (GAP) are hosting the inaugural Pacific Connect Forum at NSW Parliament House on Thursday 6 September. After ten months of operations, ICDP is well and truly up and running. The International Centre for Democratic Partnerships is celebrating its first birthday. Created by Global Access Partners, this independent, non-political organisation encourages dialogue, discussions and better relationships between current and emerging leaders in Australia and the Pacific. 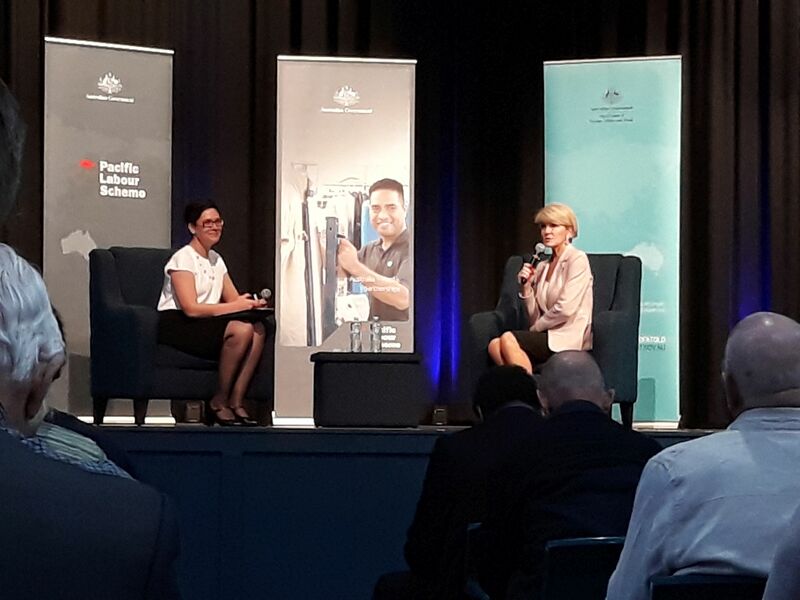 The Australian Foreign Minister Julie Bishop delivered a comprehensive summary of Australia’s step up in engagement in the Pacific to a large audience in Brisbane on 9 July. 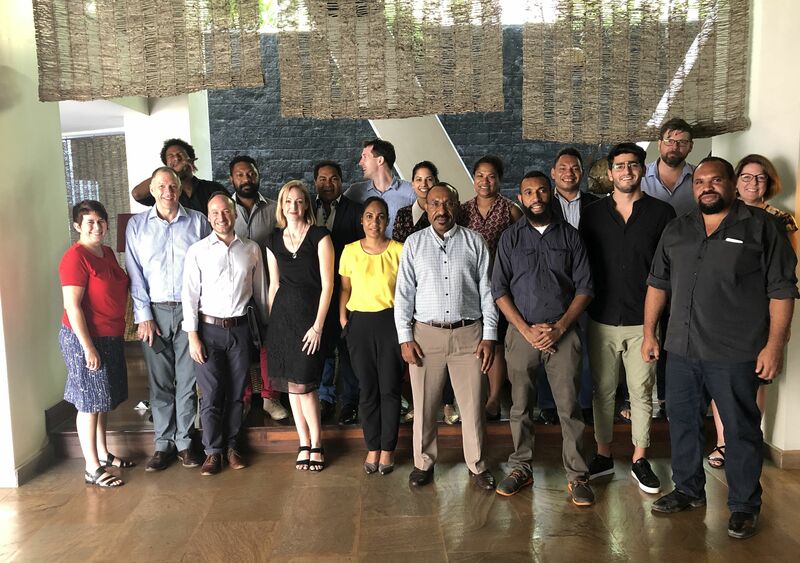 23 representatives from Australian and Pacific universities and international organisations discussed innovative digital solutions for tertiary education at a network dialogue organised by the International Centre for Democratic Partnerships in Suva in Fiji on the 19th of June. 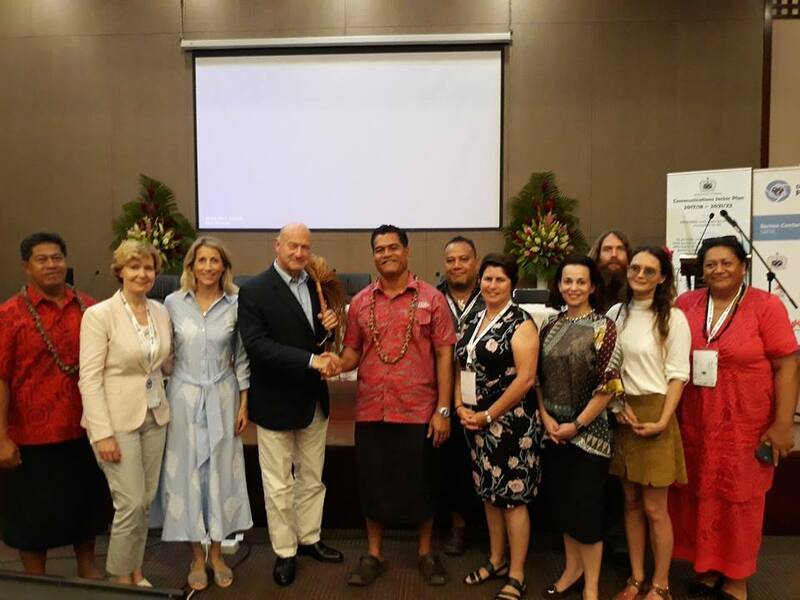 Members of the International Centre for Democratic Partnerships recently travelled to Apia in Samoa to attend the ‘Together for a Digital Pacific 2018’ conference co-sponsored by the Samoan Government and the United Nations Development Programme (UNDP). 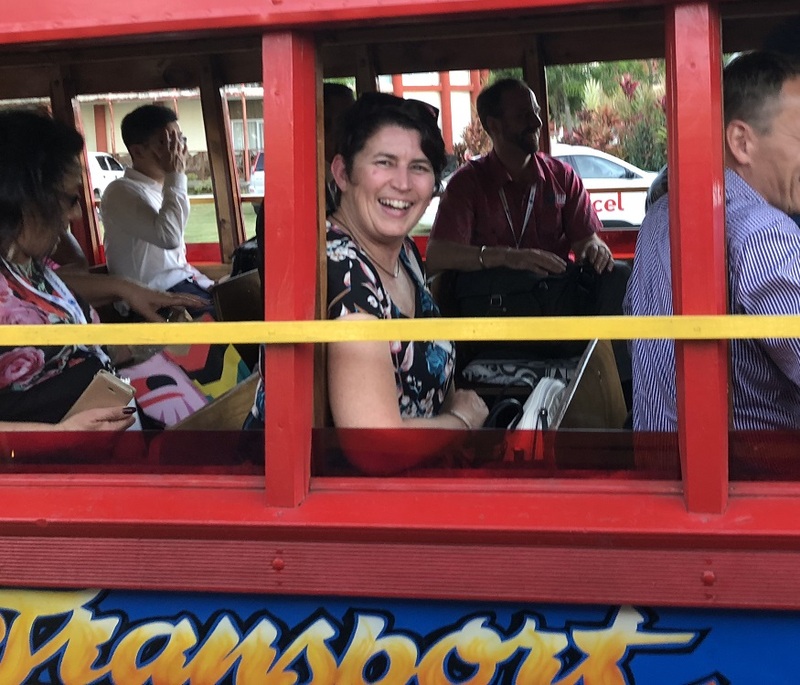 The ‘Second Track’ leads to first class collaboration opportunities for emerging leaders in Papua New Guinea and Australia.